The award-winning actress will voice the role of Peg. 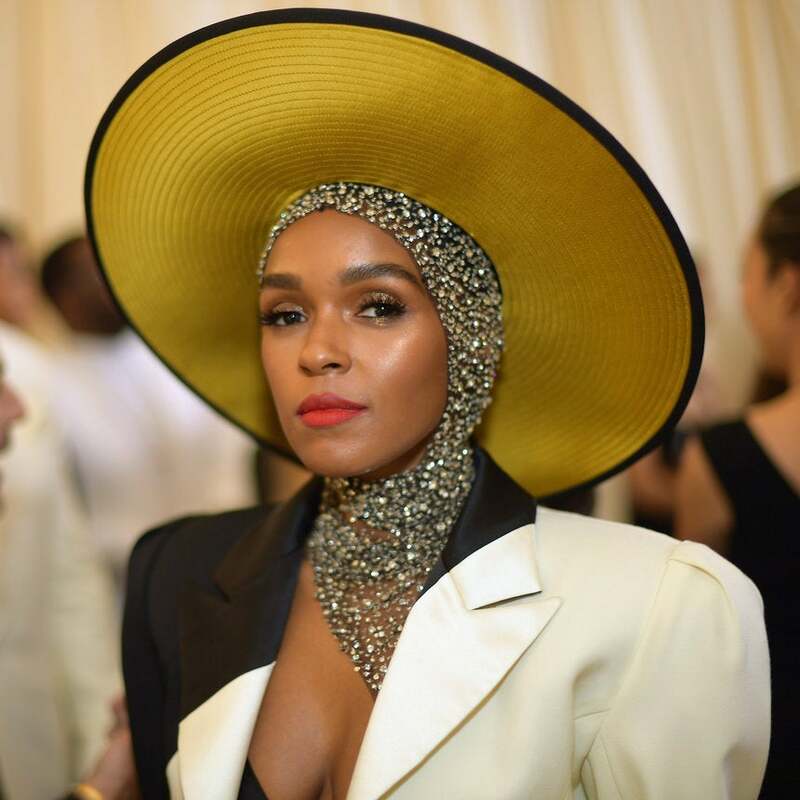 Janelle Monáe will join the voice cast of Disney’s reboot of Lady And The Tramp. According to Deadline, the award-winning actress will voice the role of Peg, “the wise-cracking friend of Lady.” She will join a cast that includes her rumored girlfriend Tessa Thompson, who has already been cast to play the leading role of Lady. 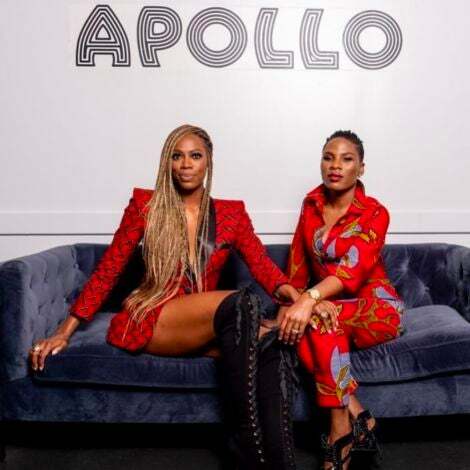 “It’s tricky, because Janelle and I are just really private people and we’re both trying to navigate how you reconcile wanting to have that privacy and space, and also wanting to use your platform and influence,” Thompson told Net-A-Porter earlier this year. Monae also has other film projects on the way following the success of “Dirty Computer.” This includes the Focus Features biopic Harriet. Directed by Charlie Ben, the Lady And The Tramp reboot of the Disney classic is about a posh American cocker spaniel who meets a stray mongrel. The film is set for release in 2019 on Disney’s upcoming streaming service.